Le For Noise Festival est une aventure commencée en 1997 et qui prit fin l’été dernier, très exactement le 20 août 2016, après 20 éditions consécutives. Le For Noise Festival ne sera donc jamais vieux. Fait rarissime, face à l’évolution du marché de la musique, de la culture et même face aux habitudes de consommations globales, le For Noise Festival a choisi délibérément de mettre fin à ses jours, plutôt que de se lancer dans des compromis qui auraient dénaturer la cohérence de sa ligne artistique intransigeante. Par cette démarche. le For Noise Festival s’inscrit clairement dans la culture alternative qui a émergé à la fin des année 80 et qui prend fin doucement aujourd’hui. Dès la décision prise d’arrêter l’aventure à l’automne 2015, deux choses étaient claires pour le comité d’organisation. Le For Noise Festival ne s’en irait pas sans une ultime fête d’adieux, ce fût la mémorable soirée « Good Bye For Noise » du 20 août 2016. Mais surtout, nous souhaitions faire un véritable travail de mémoire au travers d’un livre de grande tenue à faire paraître courant 2018. A cet effet, nous avons créé une association et un groupe de travail regroupant divers personnalités issues du monde de la musique et des arts visuels. The first edition of the For Noise Festival was in 1997. After 20 consecutive editions, the last Festival was held on 20 August 2016. The for noise festival will therefore never age. Indeed, a rare feat in this day and age, the For Noise Festival decided to end its existence rather than to start making compromises that would have altered its heart and soul, by softening its very specific artistic line in order to follow market trends. In this, the for Noise Festival clearly poses itself in the alternative Musical Culture that emerged at the end of the 1980’s and is today fading away. 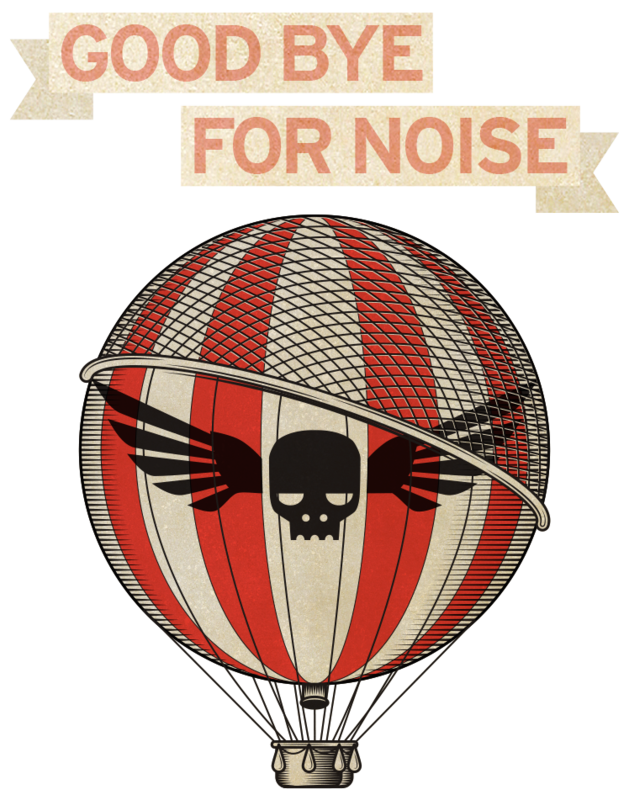 Although a relatively small festival, the For Noise was internationally acknowledged for the quality of its musical programming, based on so-called independent music, as this long list of artists having played at the For Noise can attest: Franz Ferdinand, Tricky, Blondie, Patti Smith and her band, Grandaddy, Dinosaur Jr, The Kills, Beirut, M83, Jarvis Cocker, FFS (Franz Ferdinand & Sparks), Ride, The Streets, Jonsi, The National, Peaches, The Fall, Moderat, Blonde RedHead, Elbow, Death in Vegas, Trentemoller, Feist, dEUS, Divine Comedy, Of Montreal, Eels, Tomahawks, Cristal castles, Wire, Other Lives, Thurston Moore, Superdiscount, Jean-Louis Murat, Roisin Murphy, Tindersticks, Lamb, Calexico, Feist, Yo La Tengo, Fisherspooner, Yann Tiersen, The Young Gods, Liars, and so many others. Once the decision to stop the For Noise Festival had been made in autumn 2015, the organisation committee unanimously agreed on two things. First of all the For Noise Festival wouldn’t end without one last memorable party, the “Good Bye For Noise” which took place 20 August 2016. And secondly, but most importantly, we wished to honor and celebrate the For Noise memories with a book to be published in 2018. In order to do this, we created an association composed of various people from the worlds of music and visual arts.